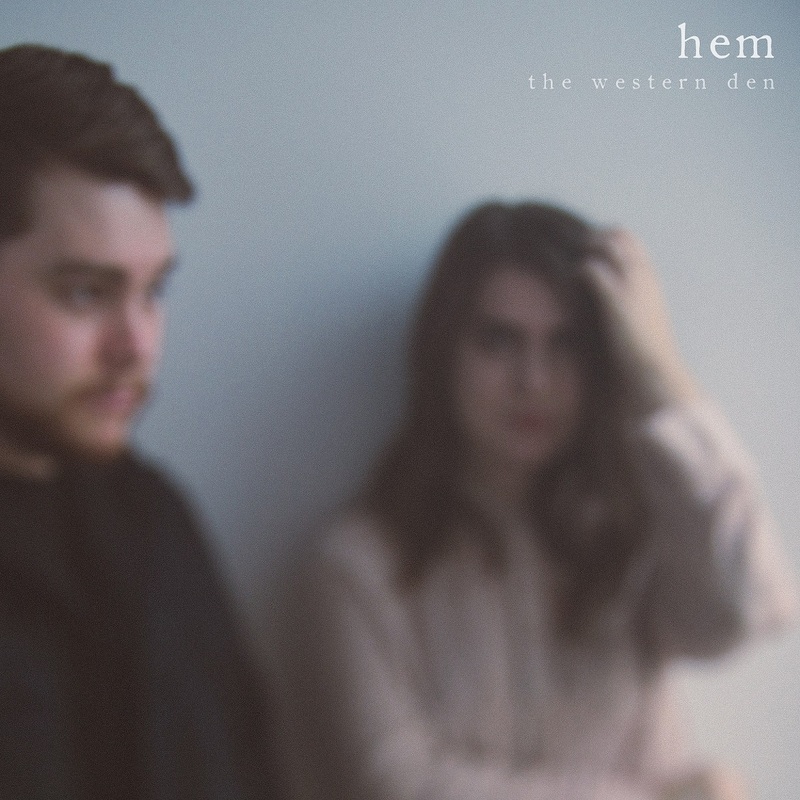 The Western Den’s introspective “Hem” electrifies with stirring warmth and subtle emotion as the duo explore individuality, partnership, place and purpose. I think we are wired as humans to both over-romanticize love and be jaded by it all at once. 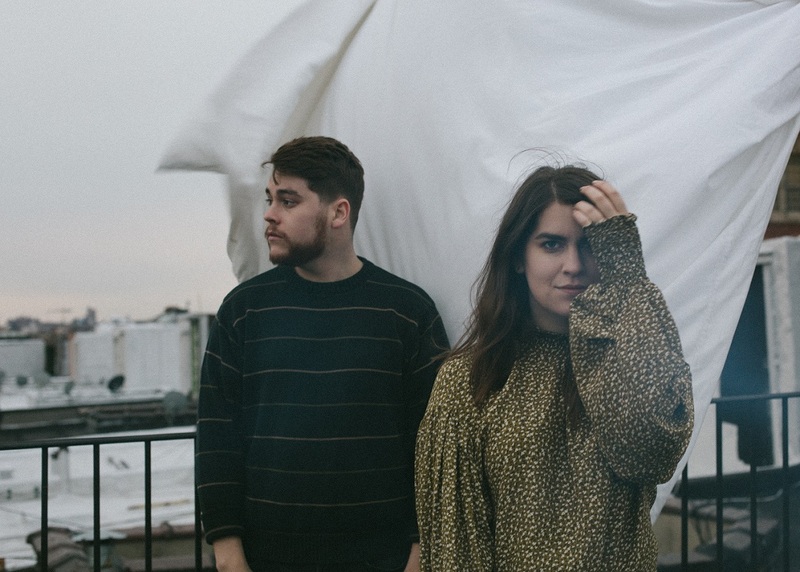 Since revamping themselves and debuting this summer, Boston duo The Western Den have mesmerized their listeners with intimate alt-folk musings on identity, relationships, and more. Following June’s “I Still Remain” and August’s “Spark, Set Fire,” the band’s introspective new song “Hem” electrifies with stirring warmth and subtle emotional energy as they explore individuality, partnership, place and purpose. is there anybody hanging with me? Atwood Magazine is proud to be premiering “Hem,” The Western Den’s newest song release and the third offering from their forthcoming debut album A Light Left On, due out in early 2019 via Antifragile Music. Based in Boston, Massachusetts, The Western Den is comprised of “introspective pianist” Deni Hlavinka and “bright-eyed guitarist” Chris West. The pair refer to themselves as musical soulmates, getting together over seven years ago and spending the ensuing years developing their sound and style over three EPs and a continuous stream of demos. The latest releases in advance of A Light Left On best capture The Western Den’s luminous nature and multifaceted artistry, capturing their growth beyond the traditional interpretations of a ‘folk’ band as they embrace indie rock and ambient, alternative influences to carve out a delicate ethereal earthiness that is all their own. “Hem” finds Chris West assuming lead vocal responsibilities in a slow-building track that pushes us toward uncomfortable, but important questions about ourselves and those closest to us. Deeply poetic and philosophically heavy, “Hem” highlights The Western Den’s top qualities: Their outside-the-box thoughtfulness, their rich-yet-subtle harmonic flavors, and their sonic self-control / musical restraint. Their patience – that ability to spend half a song in the spaces in-between, steadily moving toward broader dynamics and fuller-bodied tones closer to the finale – helps make “Hem” the compelling provocateur we hear today. Such is the magic of The Western Den, and the beauty we have to look forward to on their debut album. Stream “Hem” exclusively on Atwood Magazine, and stay tuned for more from this artist-to-watch as they gear up for debut album A Light Left On, out in early 2019.